Our thoughts and prayers are with everyone that has been affected by Hurricane Harvey. 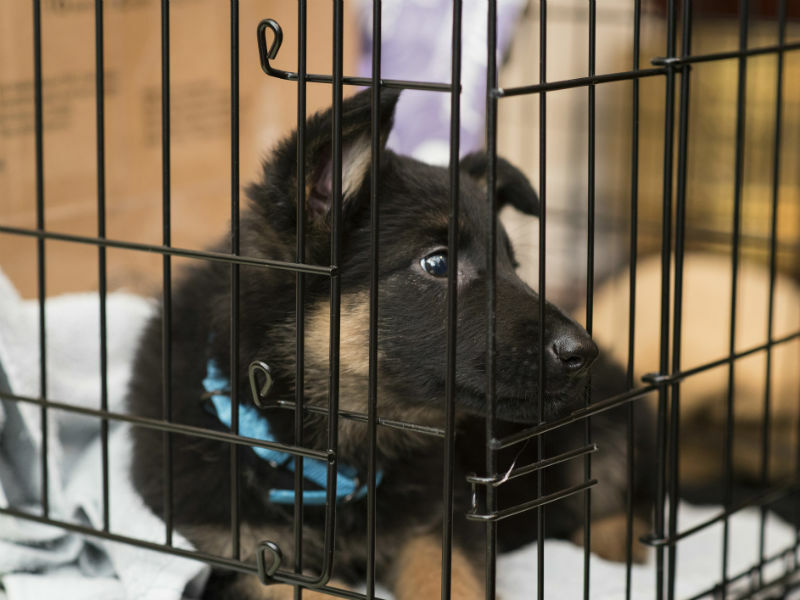 Here is some useful information on disaster preparedness and response, how you can help, and what AKC is doing for dogs and people in need. Please check back, as we are constantly updating this page with the most up-to-date information and resources as they become available. Our hearts and prayers go out to the many people in Houston that are in the path of Hurricane Harvey and its aftermath. We are currently in the process of reaching out to all of our clubs based in Texas to figure out their needs and provide assistance to shelters taking pets. We understand the magnitude of the devastation from this storm is yet to be seen and The AKC and AKC Reunite are here to help in any way possible. If you know or hear of a shelter in need of supplies, please contact us at 212-696-8220 or email us at communications@akc.org. We will reach out immediately. Our AKC Reunite Canine Support & Relief Fund has been established as a charitable fund with the goals of providing resources, support, funds, and other assistance to not-for-profit animal shelters and similar not-for-profit organizations providing care for domestic animals orphaned or displaced as a result of natural or civil disasters. If you're able to, please consider making a donation to this worthy organization that is currently assisting in the Hurricane Harvey relief efforts. A Challenge Grant is also being offered from Greater St. Louis Training Club Delegates Barbara and Bob Amen. 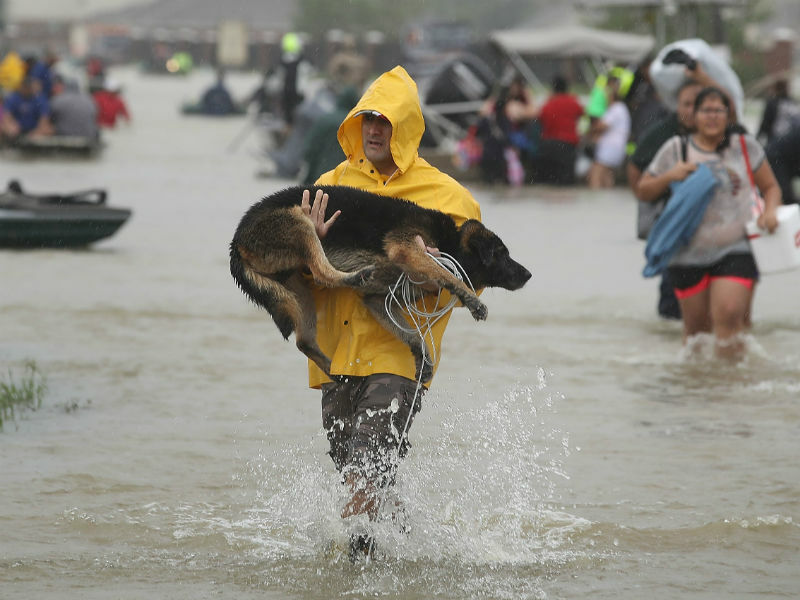 The Amens will match donations to AKC Reunite's Pet Disaster Relief Fund up to $10,000 to support efforts for the families and pets in Texas and Louisiana affected by Hurricane Harvey. AKC Reunite would like to offer its sincere thanks to Barbara and Bob Amen and Pembroke Welsh Corgi Club of America Charitable Trust for each of their $10,000 matching fund challenges to help support Hurricane Harvey Pet Disaster Relief efforts. Both challenges have been met! Also paying it forward, the American Shih Tzu Club Charitable Trust is proud to announce another $10,000 matching challenge. The Trust will match all donations received by AKC Reunite's Pet Disaster Relief Fund dollar for dollar for a total donation of $10,000 to support efforts for the families and pets affected by Harvey. Through Monday, September 5, 2017, $150,000 in donations have been received. We're pleased to report that the Shih Tzu Club Charitable Trust's $10,000 matching challenge has been met. 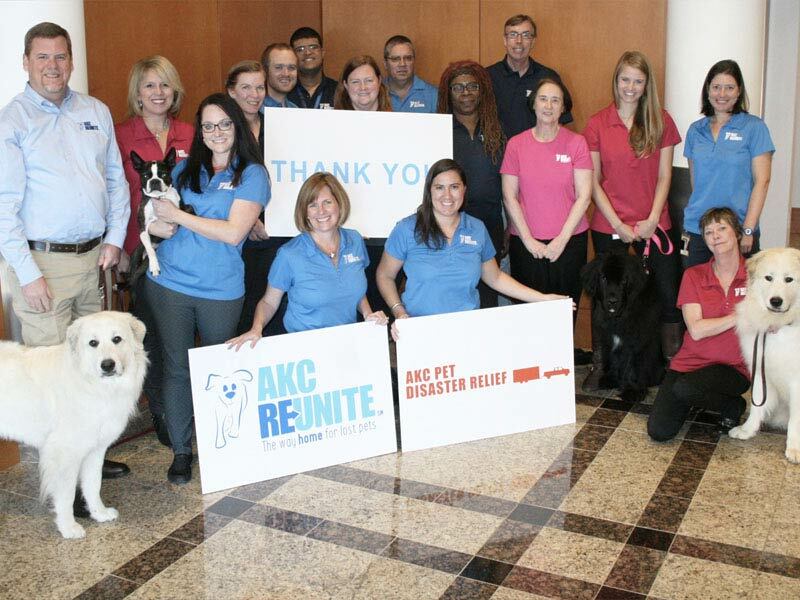 AKC Reunite and Assisi Animal Health are pleased to announce a challenge grant to help victims of Hurricane Harvey and their pets. The challenge grant will match donations to AKC Reunite's Pet Disaster Relief Fund dollar for dollar for a total amount of $10,000 to support efforts for the families and pets in Texas and Louisiana affected by Harvey. This challenge grant follows three successful challenge grants from Barbara and Bob Amen (Delegate, Greater St. Louis Training Club), The Pembroke Welsh Corgi Club of America Charitable Trust and The American Shih Tzu Club Charitable Trust. Each goal was met and exceeded within 24 hours. Those grants also matched donations to AKC Reunite's Pet Disaster Relief Fund dollar for dollar for a total donation of $10,000 each. If you need to evacuate or seek refuge, these shelters will allow you to bring your pets along. 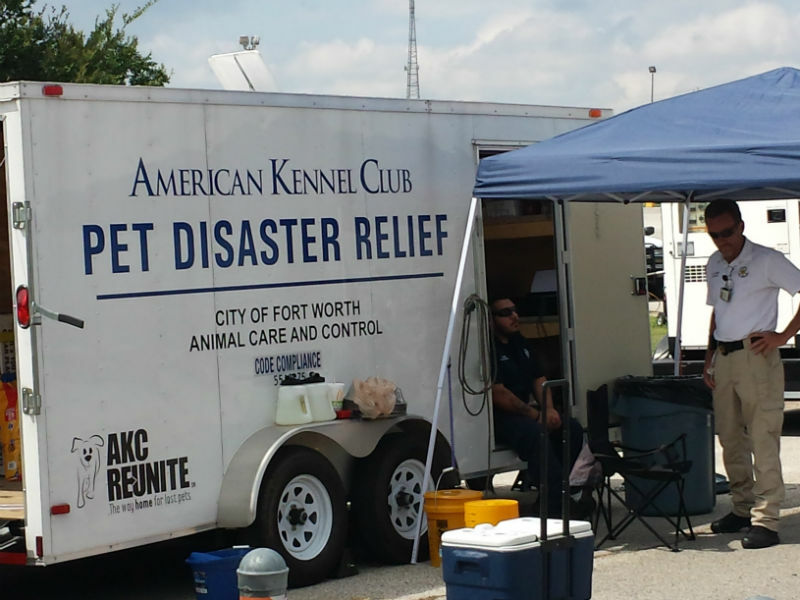 AKC Reunite Pet Disaster Relief Trailers: In wake of the devastation of Hurricane Harvey, two AKC Pet Disaster Relief trailers have been deployed to offer aid, so far. Learn more about the trailers and what they do. How to Help: Learn what you can do to assist with recovery efforts in the aftermath of Hurricane Harvey. Real people doing real good: Read about how social media is helping volunteers find pet owners affected by Hurricane Harvey. Meet the dog photographer using Corgi pictures to raise money for Hurricane Harvey victims. Pet Harbor is listing dogs and other pets that have been displaced due to Hurricane Harvey. Here are some helpful links for those who have already been affected by the hurricane, or who are anticipating being in its path.